Premier Professional Landscaping is our contractor of the week! They offer residential & commercial tree and shrub removal, grounds cleaning, yard maintenance, spring/fall cleanup, landscaping, snowplowing, and salting. 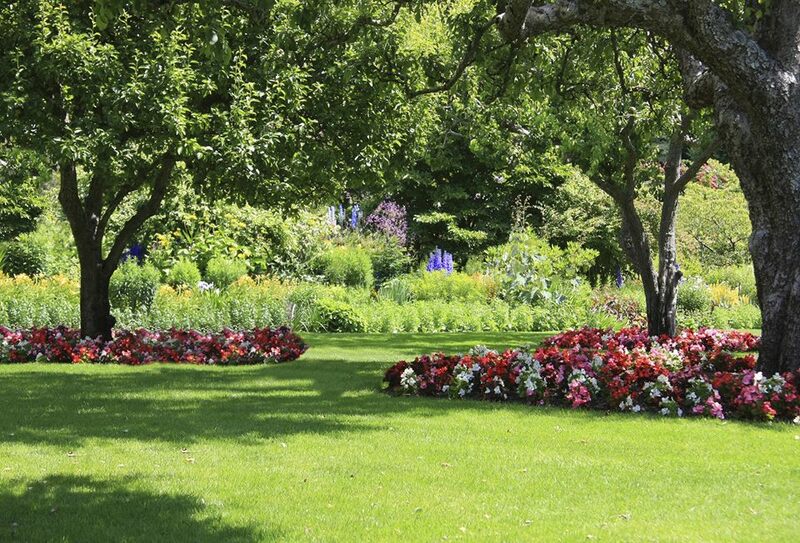 Premier Professional Landscaping employs over 10 workers and was established in 2007. They service the greater Detroit area including Wayne, Oakland and Macomb counties. Premier Professional Landscaping’s favorite piece of equipment from Hellebuyck’s is the GRAVELY 60” riding mowers. Thank you Premier Professional Landscaping for powering your company with products from Hellebuyck’s! We appreciate you!